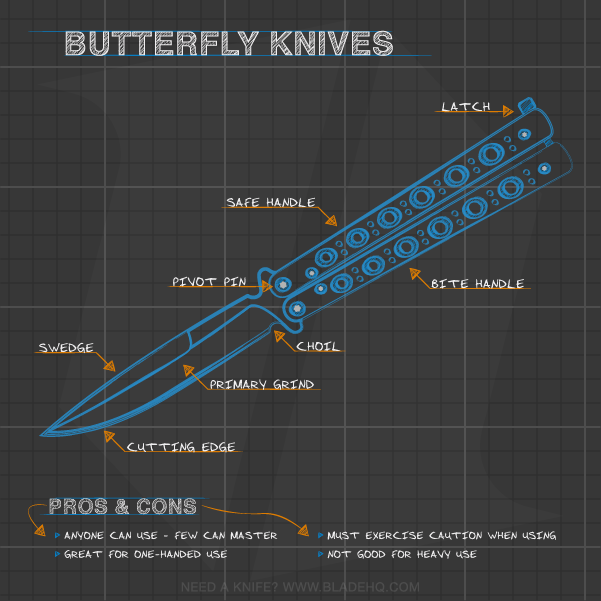 Some people spend years trying to master the skill of flipping butterfly knives, A.K.A. 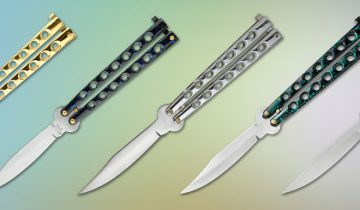 balisong knives. It’s debatable whether it’s more fun to flip a butterfly knife or to watch someone flip— it looks really cool, and it’s practically mesmerizing. Please Like, Share, and Comment. Fun for the Holidays and Beyond! 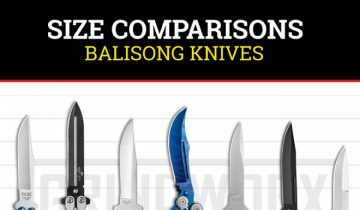 This website is dedicated to all things Balisong knife. Come here to find everything from news and reviews to how-to’s and maintenance advice. 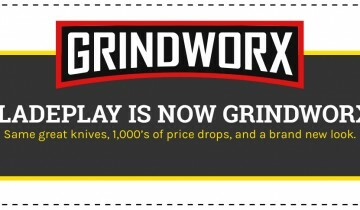 Whether you’re new to the game or have a healthy collection of butterfly knives, you’ll find whatever you need to feed your obsession on BalisongKnives.com.